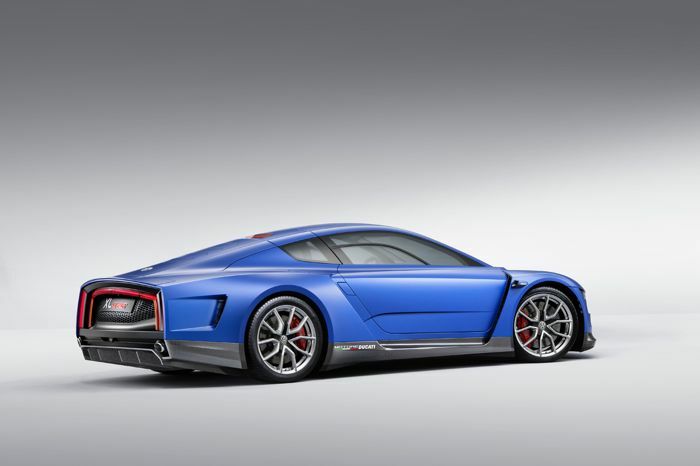 Volkswagen has taken the wraps off the Volkswagen XL Sport, a new sports car that has been unveiled at the Paris Motor Show, the company teamed up with Ducatti to make the vehicle. 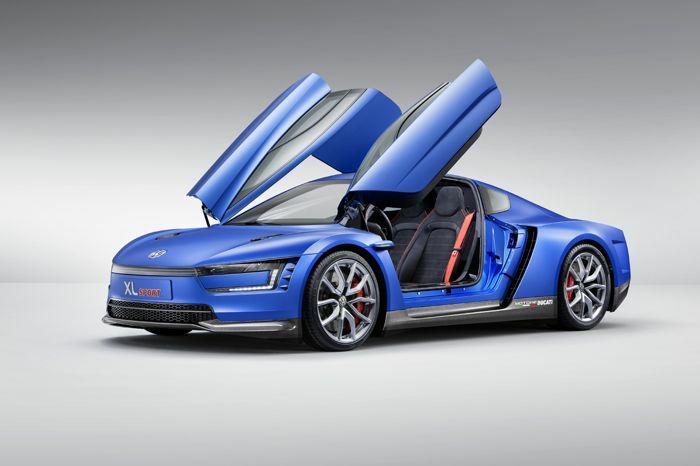 The Volkswagen XL Sport comes with a high tech Ducati V-Twin engine that pumps out 197HP and has a 0 to 62MPH time of 5.7 seconds and a top speed of 168MPH. The XL Sport houses one of the finest achievements in engine technology-the V-Twin adapted from the new Ducati 1199 Superleggera, the world’s most powerful two-cylinder motorcycle. Like the XL1, of which only 250 will be built, the Superleggera is also being manufactured in a limited edition of 500 units, using a process that embraces hand fabrication and high-precision industrial manufacturing. The XL1 and the Superleggera, two icons of lightweight carbon and magnesium design technology, thus unite to create a unique sports car. 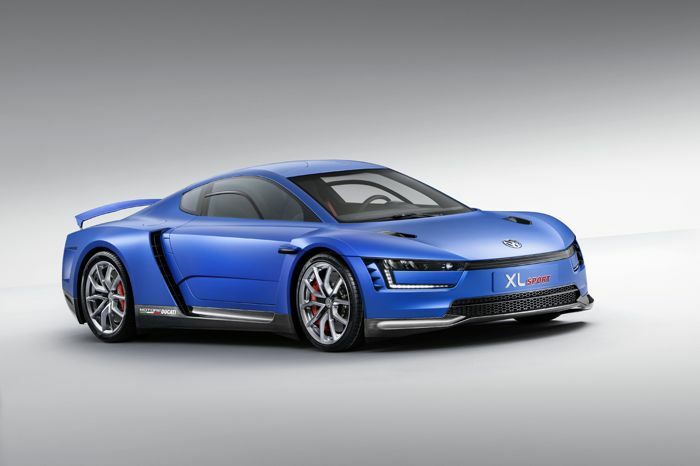 With the XL Sport, Volkswagen and Ducati impressively demonstrate how high-tech developments can lead to synergies between Volkswagen Group brands. Pioneering aerodynamics. The Ducati 1199 Superleggera has the best power-to-weight ratio of any production motorcycle in history. 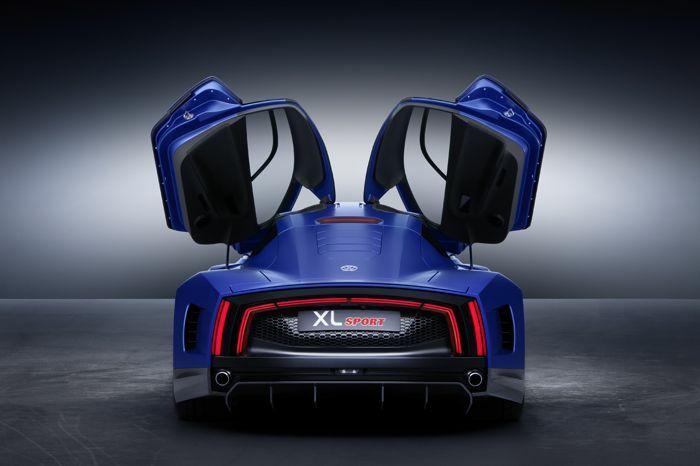 In the car world, the XL Sport achieves a similar record-the best ratio between weight (1962 pounds), power (147 kW/197 hp) and aerodynamics (CdA of 0.44 square meters). It’s a combination that allows the car to reach an impressive top speed of 168 mph on just 197 hp. 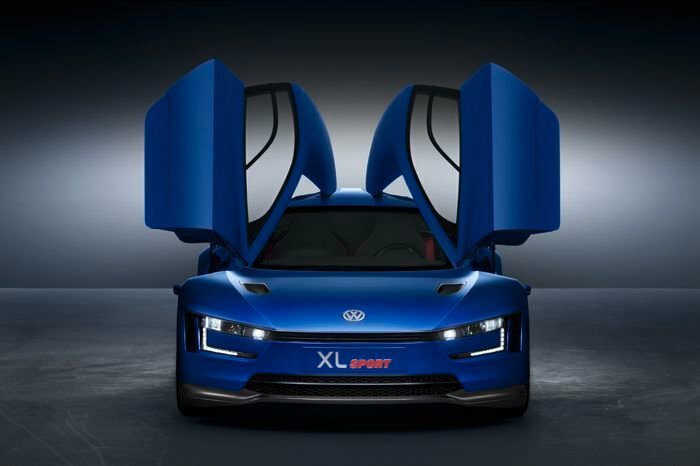 As yet there are no details on when the new Volkswagen XL Sport will go into production, and also no details on how much it will retail for.